Home » Our Doctors » Trista Pabisz O.D. Dr. Trista Pabisz received her Bachelor of Science degree in Biomedical Science and Psychology from Central Michigan University in 2009. She then received her Doctor of Optometry degree from the University of Missouri-St. Louis College of Optometry in 2013, where she graduated with honors. Dr. Pabisz is trained to diagnose and manage ocular disease including dry eye, cataracts, glaucoma, macular degeneration and diabetic eye disease. She completed her training in ocular disease at the Kansas City VA Hospital. She also has training in the co-management of cataract and refractive error surgery and specialty contact lenses from Pepose Vision Institute. In addition to her ocular disease training, Dr. Pabisz also has extensive training in the diagnosis and treatment of pediatric eye diseases, which she completed at St. Louis Children’s Hospital and the University of Missouri-St. Louis College of Optometry Center for EyeCare. Dr. Pabisz was also trained in the diagnosis and management of binocular vision disorders and learning related vision problems at two prominent binocular vision/vision therapy clinics in Arizona and Michigan. 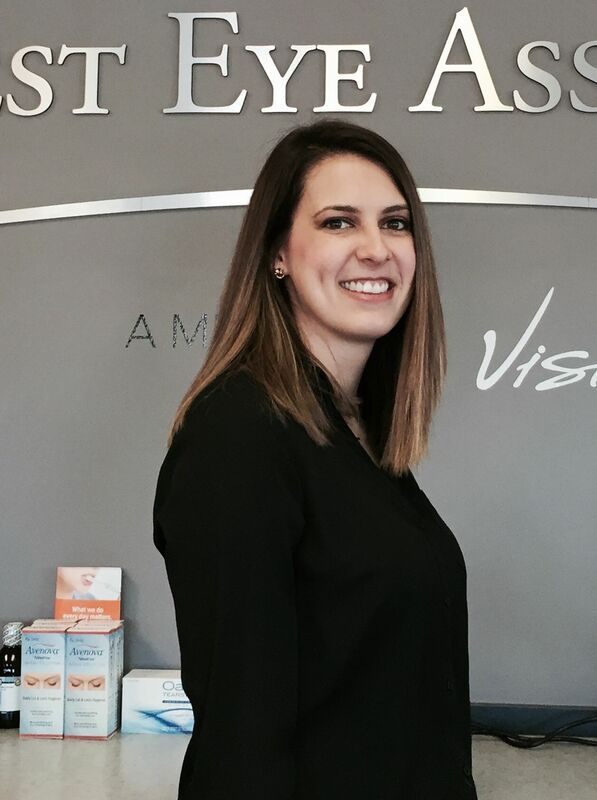 As a result of her pediatric training, Dr. Pabisz has developed a passion for pediatric optometry and is a proud provider for a nationwide program called InfantSee, where she provides free comprehensive eye exams for infants ages 6-12 months. She is also a part time faculty member in the pediatric department of the University of Missouri-St. Louis College of Optometry. Dr. Pabisz is a member of the American Optometric Association, Missouri Optometric Association, and the St. Louis Optometric Association. 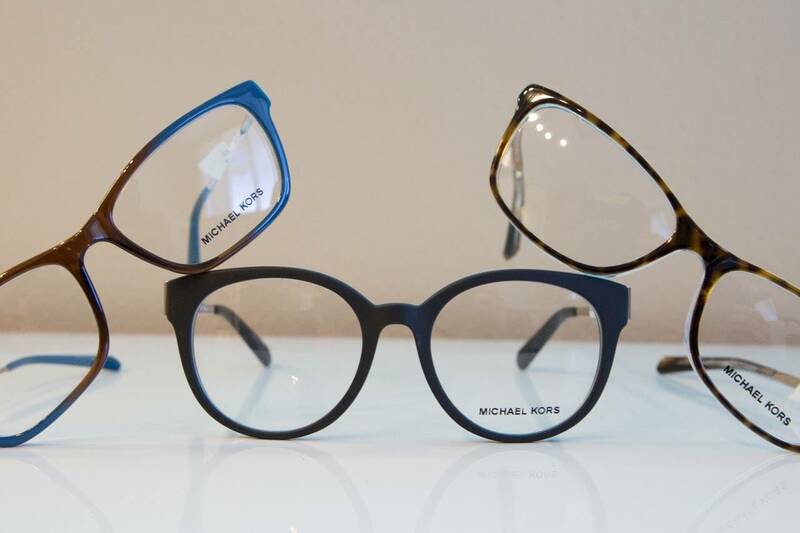 She is also a volunteer doctor for the Eye Care Charity of Mid America, where she provides eye exams and glasses for students at local area schools. 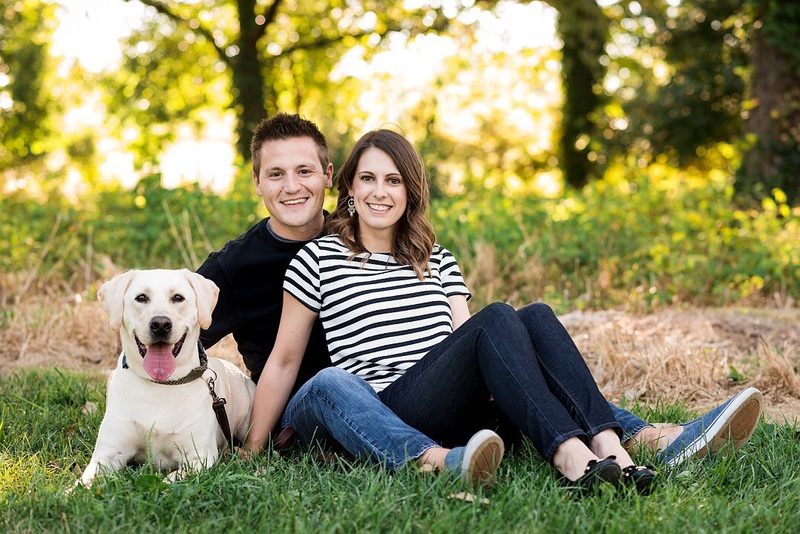 Personally, Dr. Pabisz lives in the St. Louis area with her husband, Ben, and their dog, Wesley.